Retrofit Rebate – There is no better time than now to update your interior and exterior lighting. 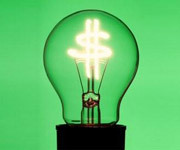 Xcel Energy and numerous cities are offering generous rebates as well as federal tax incentives to update your lighting system to a much more effective and efficient setup. Many of our customers that have done retrofits have seen a return on their investment in less than 6 months and various rebates have covered as much as 80% of the retrofit cost. 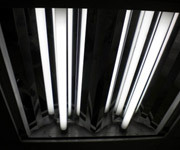 400 Watt HID Fixture Rebates – Rebates on 400 watt HID fixtures increased to $125.00 per fixture. Let us help you take advantage of this great rebate and lower your energy costs as well. If you have any questions or would like a free energy audit of your property, please call us at 303.657.1000. If you choose to move forward with your project, Lights On will handle all of the details and make sure you take advantage of all available rebates.